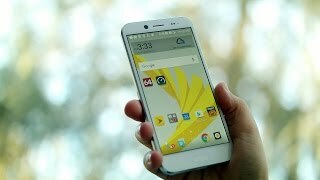 The number of Android Nougat operating system based phones are very limited at the moment and now we have a new phone to look forward to, the HTC Bolt. 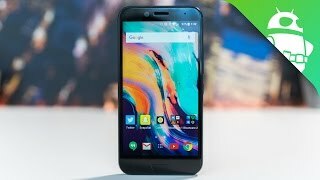 It’s a mid-range phone that will be running the latest Android operating system with a mix of HTC Sense. 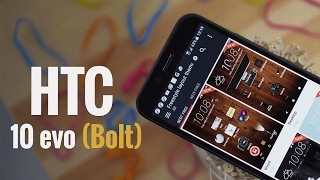 Nothing has been officially announced yet including the HTC Bolt Kuwait price. However, we have enough leaks and rumors to get an idea about what to expect from the upcoming phone. Before we get to more details, let’s check out the price first. It’s expected to be around 100 to 200 KWD when it’s here. 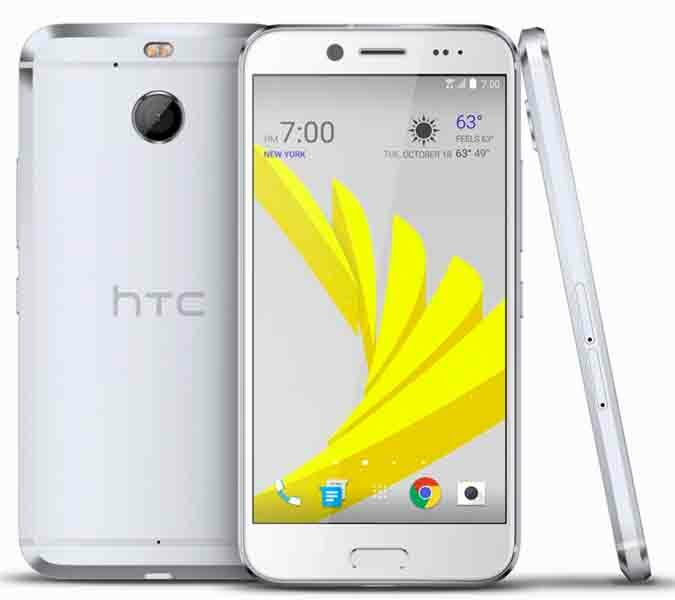 Most of the mid-range smartphones from HTC features a 5.5-inch screen and the upcoming HTC Bolt is no different. It will feature a 5.5-inch screen showing full HD or 1080p resolution. There is nothing unique about the design but there is a port missing. Just like the latest iPhone 7 and iPhone 7 Plus, the upcoming HTC Bolt won’t include any 3.5mm headphone jack. 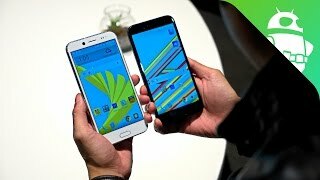 It’s definitely surprising as people were not expecting to see other smartphone manufacturing companies going with this trend. You can easily recognize it as an HTC phone thanks to the placement of the antenna bands on the back. 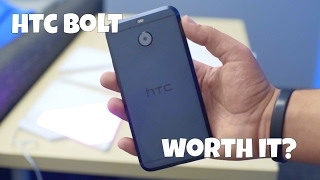 We do know it will be available in silver color but we have to wait for the HTC Bolt release date Kuwait to learn about the other colors. 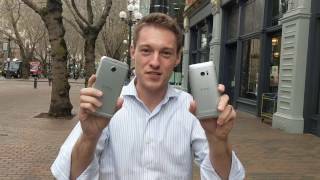 For a mid-range phone, the upcoming HTC phone is definitely packing a good rear and front camera. The rear camera is a good 18-megapixel one with a dual-LED flash. Users can capture 4K videos using the rear camera and it comes with f/2.0 aperture as well. The front camera is also a surprising 8-megapixel one which should be great for selfies. 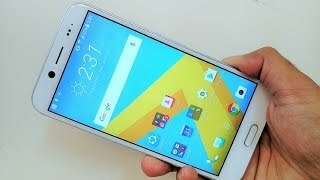 However if you are not worried about the HTC Bolt Kuwait price and want the best smartphone camera available at the moment, there is the Samsung Galaxy S7 Edge and LG V20 you can check out. While most of the mid-range phones from HTC packs 2GB of RAM, the upcoming HTC Bolt will be slightly different. It’s packing 3GB of RAM. 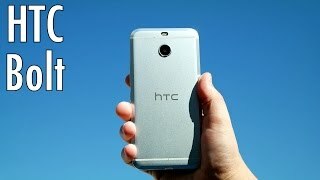 We don’t know much about the processor at this point which again means we have to wait for the official announcement or the HTC Bolt release date Kuwait. Users get 64GB built-in storage which can be expanded using the microSD card slot. The phone will include BoomSound audio technology like the other HTC phones and the single speaker is placed at the bottom of the phone. Other notable features of this phone are: fingerprint scanner and USB Type-C Port. Some of the recently released mid-range phone that you can check out is the HTC Desire 10 Lifestyle and HTC Desire 10 Pro. Nothing has been officially announced yet including the release date. It will be available globally so if you are satisfied with the HTC Bolt Kuwait price, you can look out for this phone in November, 2016.